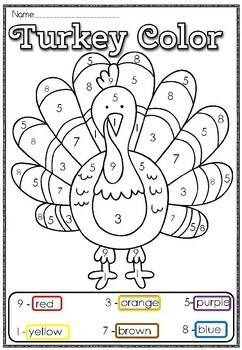 Get your kids excited about THANKSGIVING with this cute worksheet. 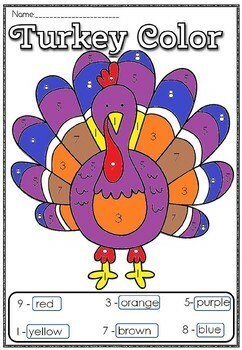 Please note the color code is so unique that the kids will never guess what colors to use. 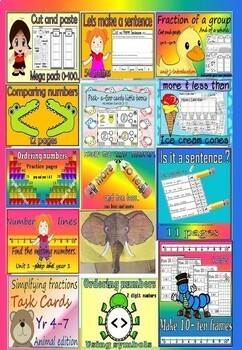 Great for assessment. These bundles will continue to be added to until the limit of the site is reached.